ESOS – Are you on track? End of the Road for Halogens?  Reducing risk, promoting efficiency, saving money & winning business – this is Effective Environmental Management.